offers a variety of services for both residential and commercial properties. 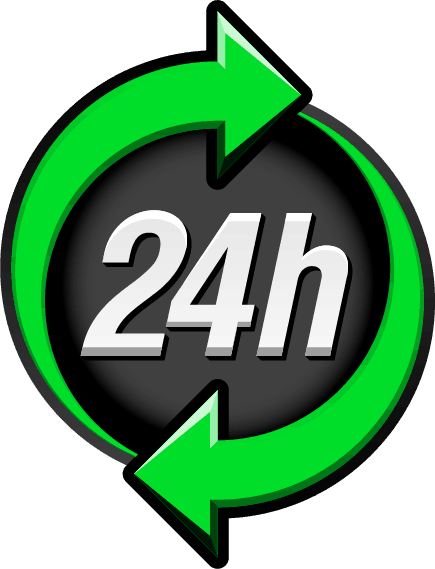 We are a full service plumbing company that operates 24 hours a day, ready and willing to come to your aid whether you’re in an emergency or just need your pipes tightened. Our services include remodels, sewer and water line cleaning, inspections, unstops, leak detection, and more! BBB accredited since November 22, 2016, Madden Plumbing Services, Inc have the best equipment in the market may it be just getting rid of you drain stoppage or flushing away your miseries. With us, you can make sure your bathroom, kitchen, and washroom will perform optimally after going through an appointment with our friendly and professional staff. We only use the maddest skills and equipment in reconstructing or mending any drain or pipe damage. You can trust that everybody here in Madden Plumbing Services, Inc ALWAYS want to make sure ALL our customers are satisfied with our service.